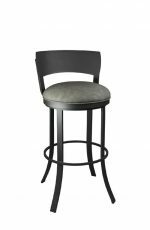 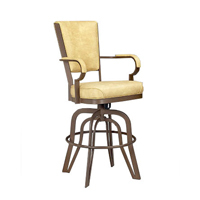 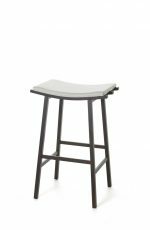 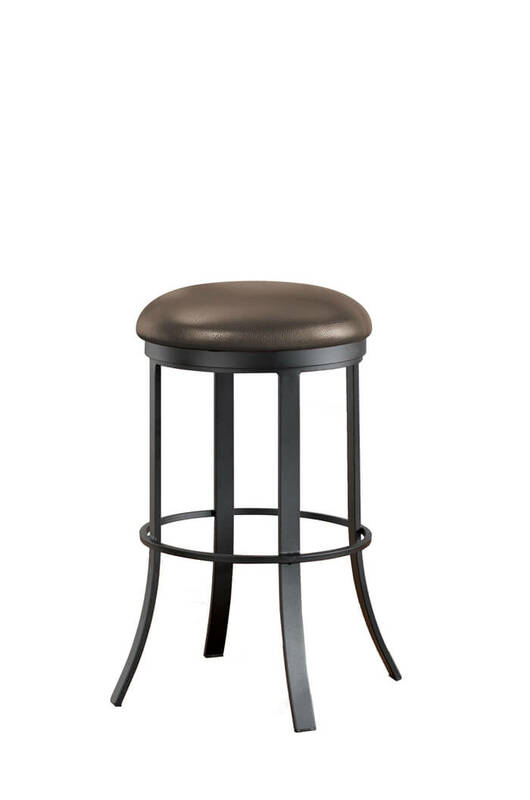 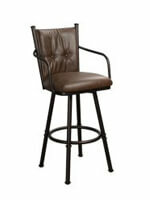 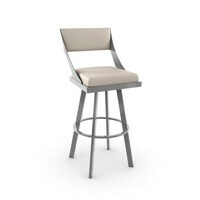 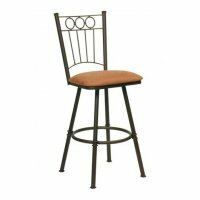 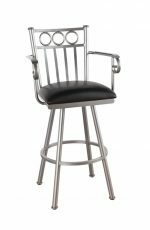 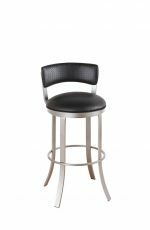 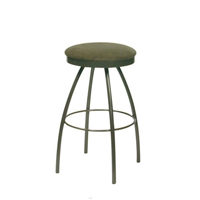 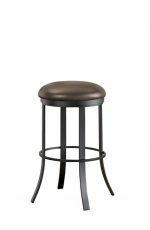 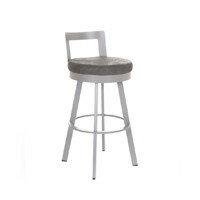 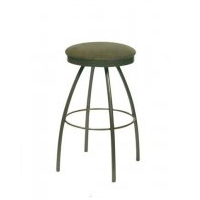 Callee Bailey Backless Swivel Stool, Modern - Free shipping! 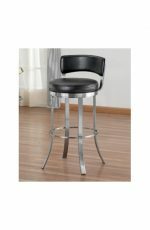 "I love our new barstools! 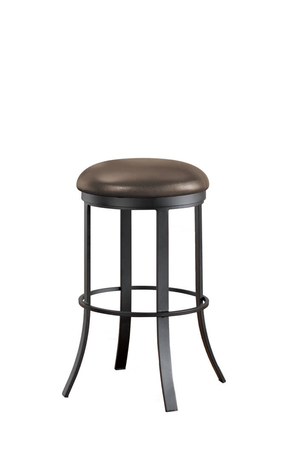 They are exactly as I customized them. 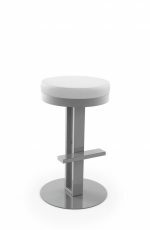 They came already assembled and packaged well . 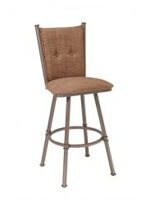 I will definitely recommend you to others and I have already given your website to my interior designer!!" 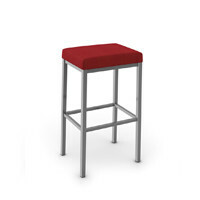 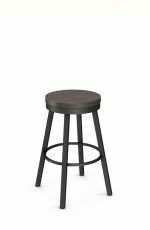 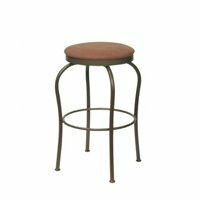 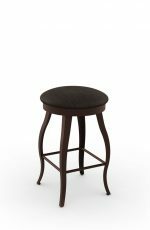 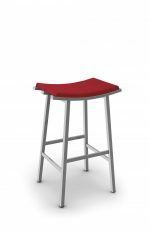 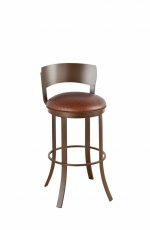 "The stools are great quality. 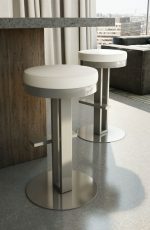 I was excited that I didn’t have to put anything together when they arrived! 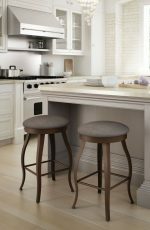 There were no problems from order to delivery."